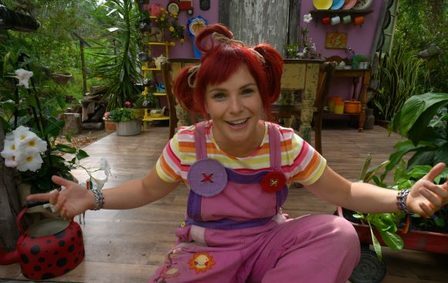 Do your children love to watch the gumboot-wearing, planet-loving, musical character Dirtgirl on ABC KIDS? Then ensure you visit Floriade on Saturday, 6th October, to see her amongst the flowers. There will be 3 opportunities to see Dirtgirl throughout the day. 10:45am - 11:05am - Dirtgirl will be on Stage 88 for a narrative musical show about the plight of bees and how we can save the planet - one bee at a time. 12:30pm - 1pm - Dirtgirl and her Grubby TV Band will be performing on Stage 88 in the centre of the floral festival. 1:30pm - 2:30pm - Dirtgirl will be in the Kids Zone for a Meet and Greet! According to the Floriade website, all dates and times are subject to change, so please check their website before your visit. It is free entry to Floriade and the shows. Why? Fun for kids at Floriade!